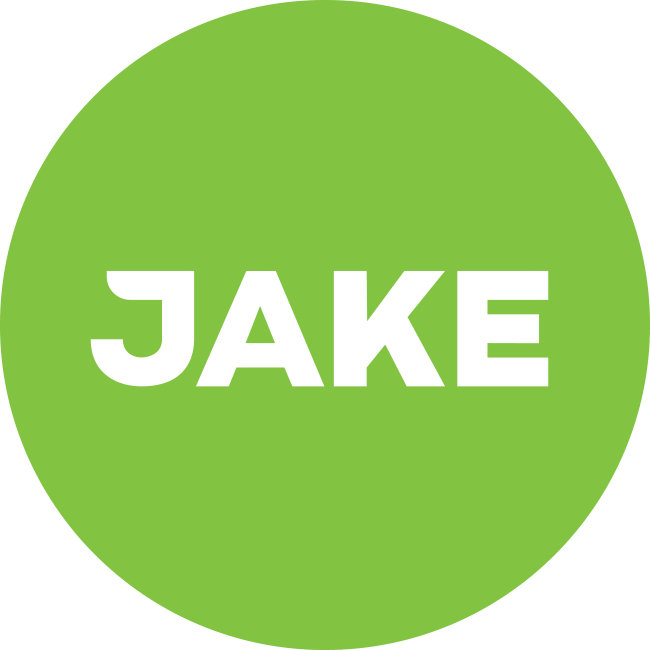 I wanted to ask you for your experiences with Jake Light. I ordered mine a few weeks ago and am consuming it since then on an experimental level, but every single time I drink it I feel sick/nauseous after it for a few hours. Does one of you share this experience? Been using it for quite a while now, feeling great. Why do you keep eating it if it makes you feel sick every time? Oh I still have plenty left. I should have been more precise. I was experimenting with consumption time and my other food and hoping for change.